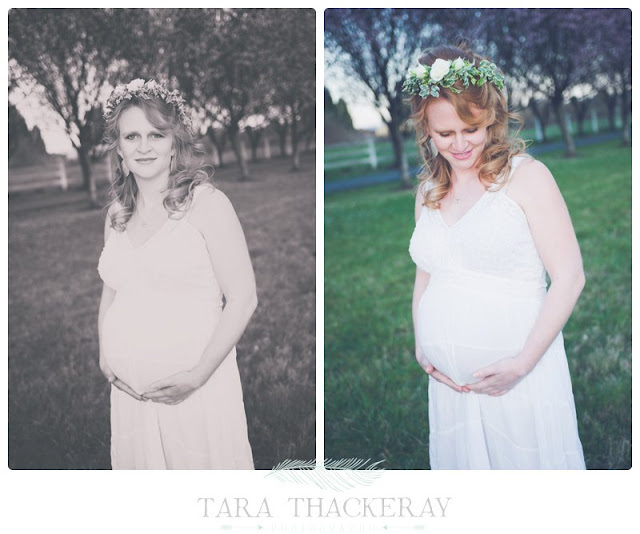 I loved this spring Maternity session with Expectant Mother Rachel. Jennifer Ferris from The Red Chair Salon did her hair and makeup and Clark County Floral supplied the beautiful flower crown. 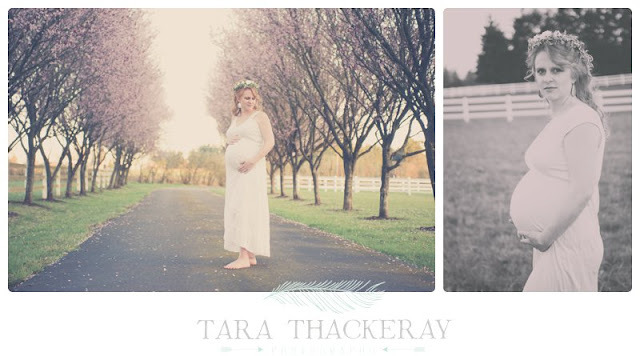 What an adorable baby bump! !